Opening NODE17 up for a wider audience, the NODE art mediation team invites children, teens and adults to explore the festival: We offer guided exhibition tours for all ages, public workshops with local and international artists as well as talks and interventions throughout the whole NODE week. Our task is to curiously wander around the venues, ask questions, propose a whole spectrum of answers and give multiple access points to NODE17 and its tech-savvy festival community. 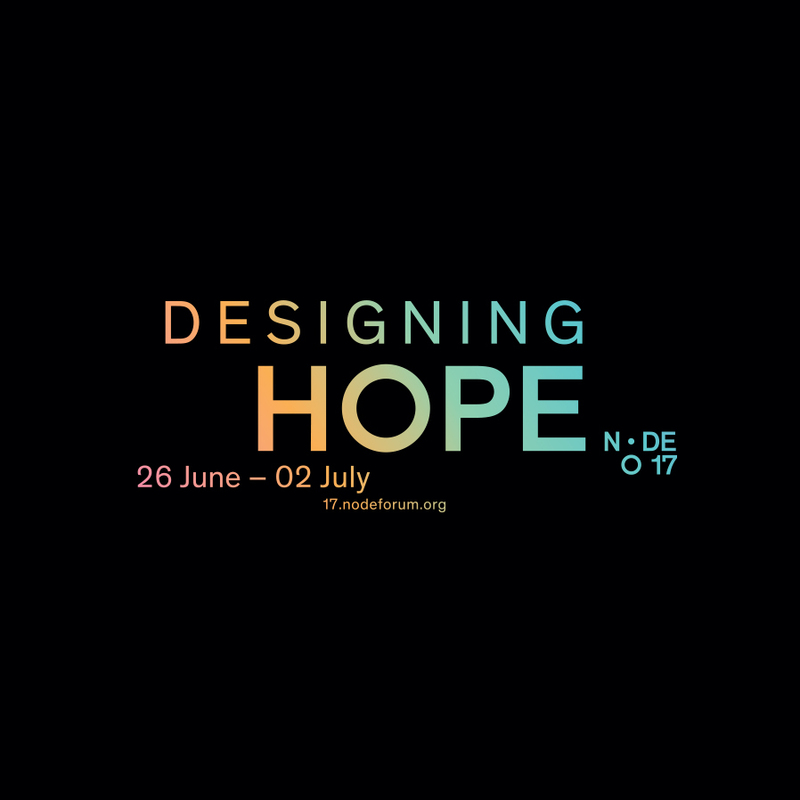 Following this year’s lleitmotif “Designing Hope” we critically engage with hands-on practice and discourse. Art Mediation has no graphs published yet, see the drafts.